Sydney Aiello, a survivor of the mass shooting at Marjory Stoneman Douglas High School last year, took her own life Friday. She was 19. 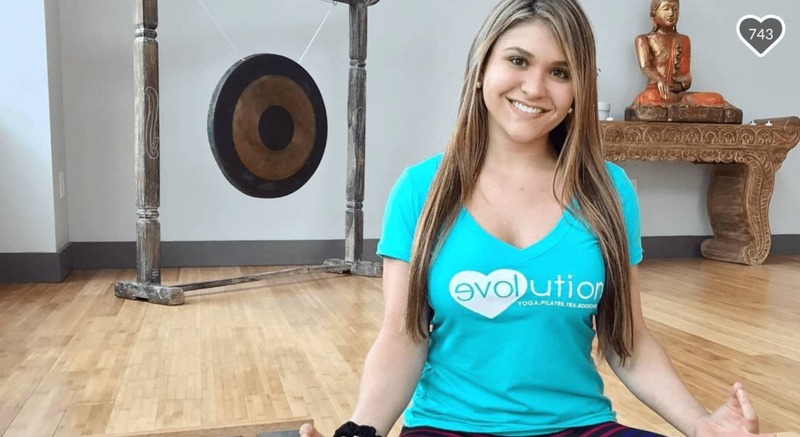 Her mother told CBS Miami that Sydney struggled with survivor’s guilt and was diagnosed with post-traumatic stress disorder in 2018. Cara Aiello, Sydney’s mother, also told CBS her daughter was having trouble attending college classes because she was afraid to be in the classroom. Meadow Pollack, one of the students killed in the Parkland shooting, was a close friend of Sydney’s.